Location, privacy and a great family home! Here is your chance to own an impeccably maintained home in a highly sought after area. This 3 level split home features 3 spacious bedrooms (one on the main floor), 3 full bathrooms, a cozy family room with a wood burning stove, separate dining/living room, fully insulated garage with 220 power, 6.5' heated crawlspace, recently installed 50 yr warrantied roof, brand new hot water tank and meticulous custom woodwork throughout. You will love spending time on the beautiful covered private deck with the park-like greenbelt view. 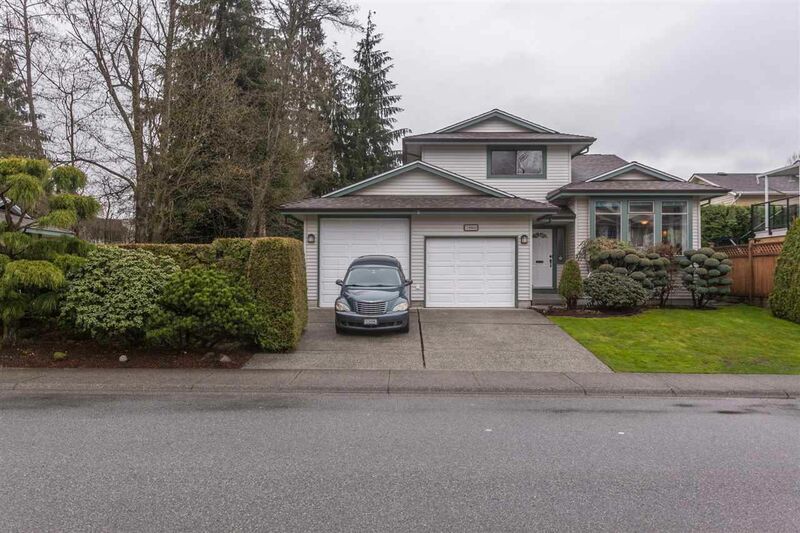 Superb location, only a few minutes walk to all levels of schools, transit, Skytrain, a wide variety of shopping, library, recreation facilities, trains and parks.